AirForce Delta Storm (Microsoft Xbox, 2001) GOOD COMPLETE! MAIL IT TOMORROW! 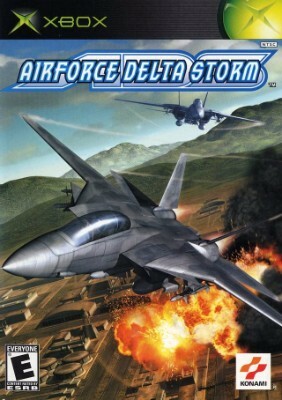 AirForce Delta Storm (Xbox 2001) COMPLETE! - EX!